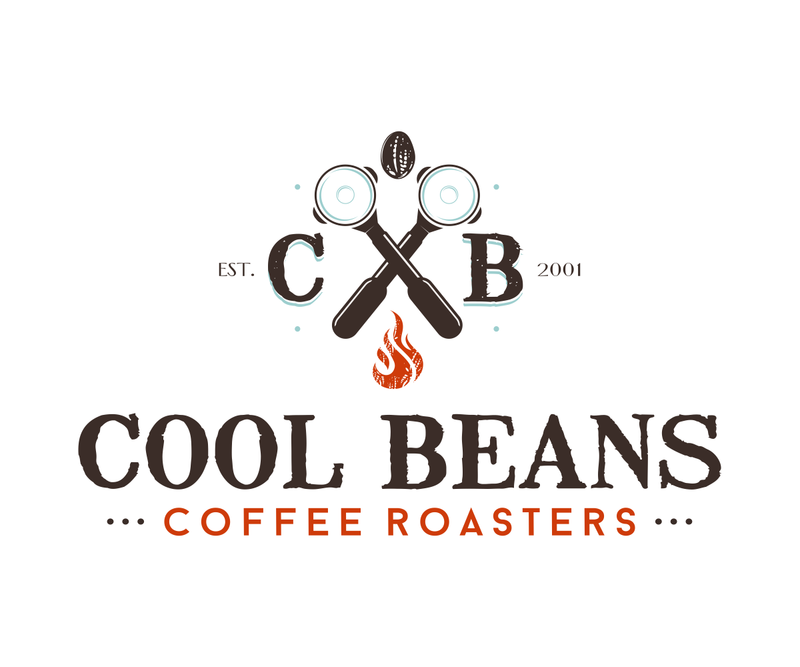 (770) 422-9866 sales@coolbeanscoffeeroasters.com The Best, Freshest Coffee in the South! 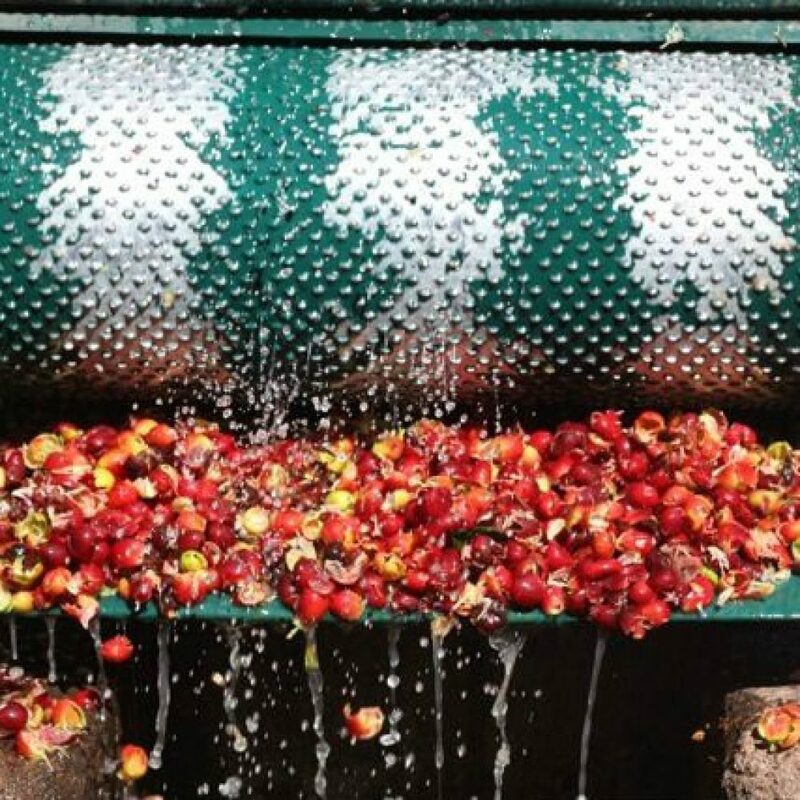 There are roughly 2,000 farms engaged in the commercial production of coffee in the Republic of Guatemala. There Fincas are located in three general areas. The largest and most important is on the Pacific slope of the southern mountain range. This area produces about 84% of the total annual crop of about 130,000,000 pounds. 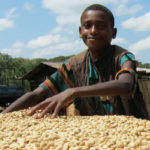 The second area of imporance, commonly known as “Coban,” is located on the slopes of the northern range, and produces about 10% of the annual crop. The third area is in the Central Highlands, centering around the ancient capital, Antigua, and produces about 6%. 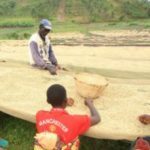 In each of these areas physical conditions faborable for the production of coffee markedly are similar. The growing season is continuous with mild termperatures at all times. Common daily and monthly termperatures range from 62 degrees to about 72 degress fahrenheit. Rainfall is abunant, but seasonal. The wet season is from May to October, inclusive, and the dry season is from November to April. Finca El Pacayal is located in San Miguel Pochuta, Chimaltenango, Guatemala. This farm resides among rich volcanic soils produced by volcanoes Atitlan, Fuego, and Acetenango. Finca El Pacayal sits at an altitude between 1,050- 1,600 meters above sea level and cultivates coffee trees of the Bourbon, Caturra, and Catuai varieties. This farm is also shade grown under various native trees including Chalum, Gravilea and Inga.